Expert Witness Plastic Surgeon Miami: What, Who, and Where? When choosing an expert witness plastic surgeon – whether it be in Miami or anywhere in the USA – it’s important to choose carefully. In order to make a sound decision, it might perhaps help by asking some basic questions, like what is an expert witness plastic surgeon? What services do they provide? And where can you find them? This short blog post aims to answer these basic questions and in general shed some light on the role of expert witness plastic surgeons. 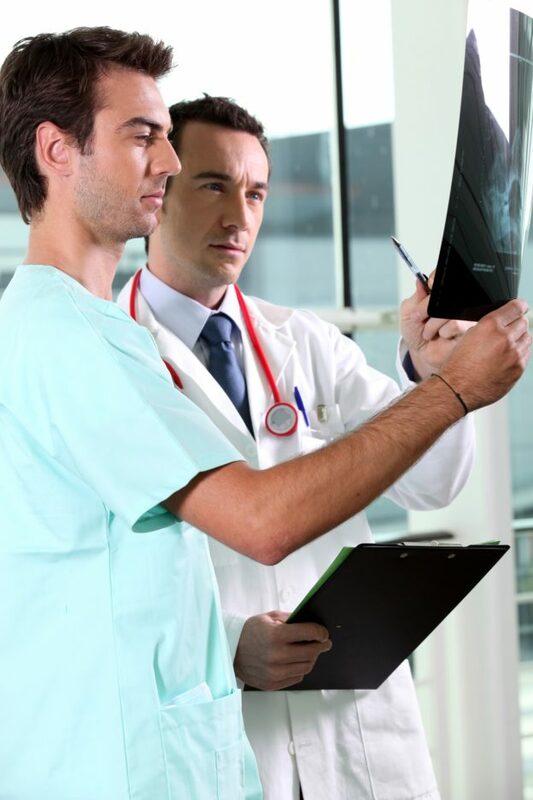 What is an expert witness plastic surgeon? 2. Who can be a plastic surgery expert witness? As mentioned above, it’s important that a plastic surgery expert witness has the necessary qualifications and experience to justify him/her being called “an expert”. Therefore, it’s common to expect that an expert witness has a Board Certification in his/her field. When it comes to plastic surgery, this is usually a Board Certification from the American Board of Plastic Surgery. The doctor has to meet very high standards in order to obtain this certification, which therefore helps to justify his/her position as an expert. It’s also strongly recommended that the doctor has experience in the field. It stands to reason that the more years of experience a doctor has – and the more experience he/she has with the particular type of plastic surgery conditions in question – then the more respected the doctor’s opinion will be. This is of course extremely important when it comes to being cross-examined by the opposing attorney. 3. Where can I find a good plastic surgery expert witness in Miami? If you are looking for a good plastic surgery expert witness in Miami, then you may want to consider Dr. Thomas Zaydon. Plastic Surgery Institute founder, Dr. Thomas J. Zaydon, M.D. F.A.C.S, has been rendering professional expert witness and plastic surgery services in the Miami, Florida area for over twenty years. Dr. Zaydon is certified by the American Board of Plastic Surgery and is a member of the American Society of Plastic Surgeons. He is also a fellow of the American College of Surgeons. Dr. Zaydon earned his medical degree from Drexel University in Philadelphia, Pennsylvania. Graduating with special honors, he also served as Chief Resident in plastic surgery at the Louisiana State University. He is a noted author of numerous articles and chapters on various aspects of plastic surgery. Currently, Dr. Zaydon is chief of plastic surgery at Mercy Hospital in Miami, Florida. This entry was posted in plastic surgery expert witness on February 21, 2017 by kpeacy.